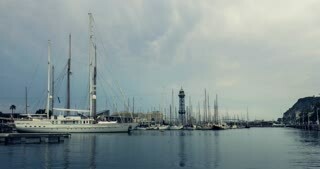 Search Results for "barcelona port"
Barcelona Port Vell Panoramic View. 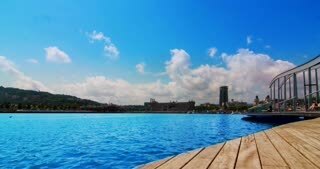 Cityscape in Barcelona Port Vell district. 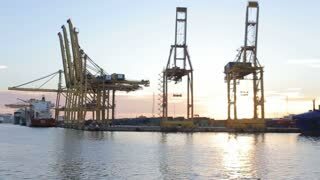 Sailboats and sports boats in the port. 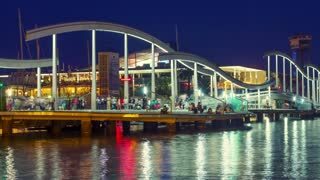 World Trade Center building by the sea. 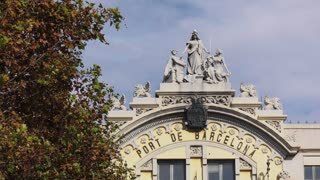 Stabilized walking footage at Barcelona's Port Vell (Old port) bridge, with people passing by. 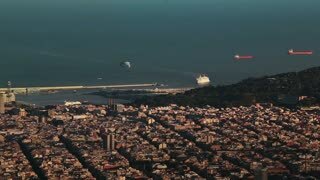 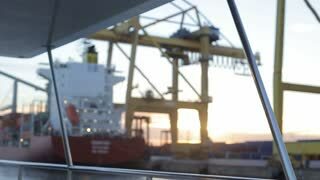 Panning time-lapse of yachts in Barcelona port.